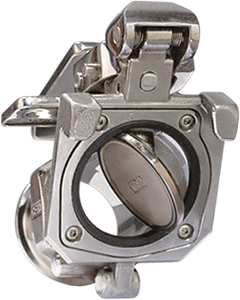 Hundreds of valves and years of experience make CSI a leading source for valves. 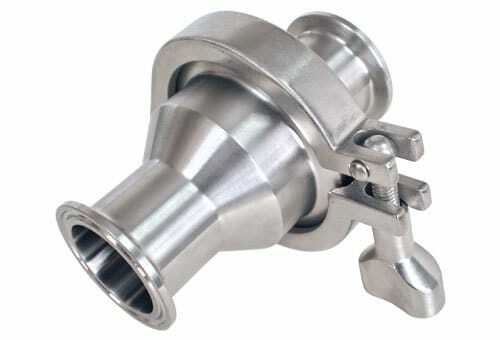 One-way valves opened and closed through pressure on a ball which fits into a cup-shaped opening. 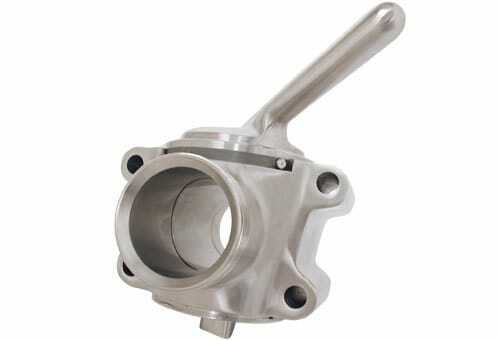 Valves that isolate or regulate the flow of a fluid. 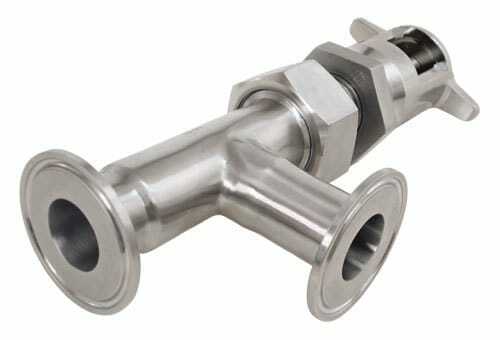 Designed to ensure process integrity and reliable service in one direction. Two independent plug seals separate the two lines, allowing the product to flow from one line to the other without spillage. Unmatched flexibility, while maintaining simplicity. 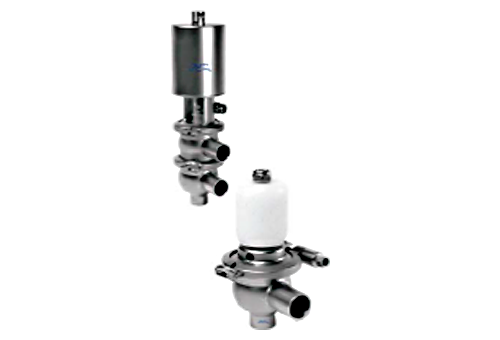 Designed with cylindrical or conically tapered "plugs" which can be rotated inside the valve body to control flow through the valve. 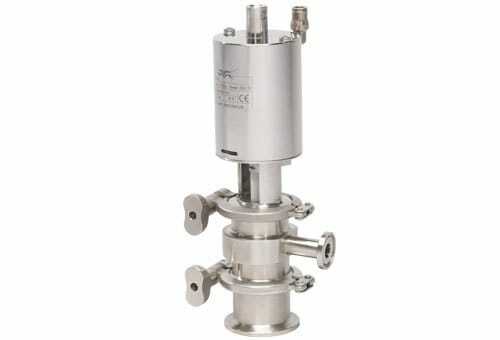 Sanitary constant-pressure valves for use in stainless steel pipe systems. 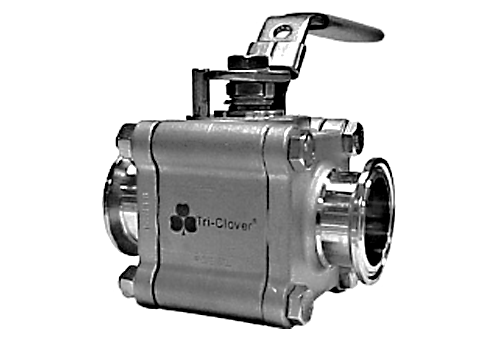 Central States Industrial (CSI) offers the Tri-Clover® D60RTHMP relief valve from Alfa Laval. 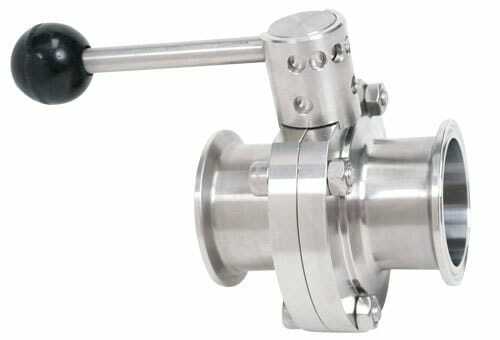 Convenient manual operation allowing you to take a sample from the process line. Can be easily mounted. 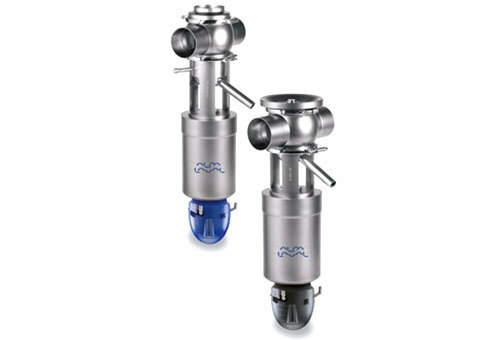 Alfa Laval deliver years of reliable seat valve performance in a wide variety of temperature ranges and working conditions. 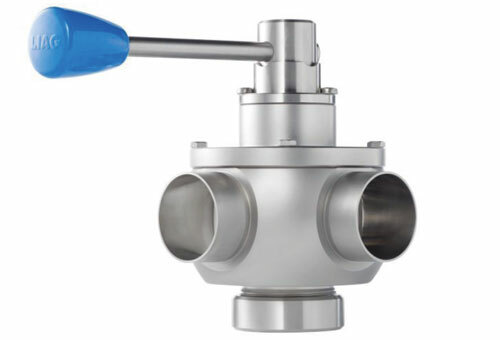 The hygienic alternative to full-port ball valves. 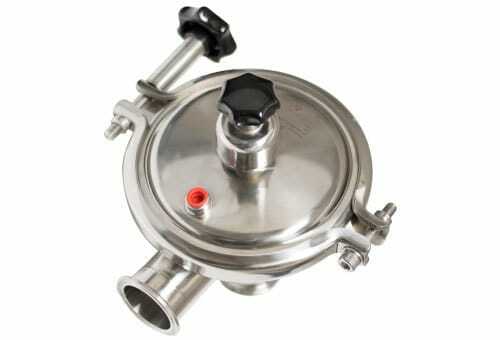 Guard against the contamination risks presented by air and vacuum conditions. 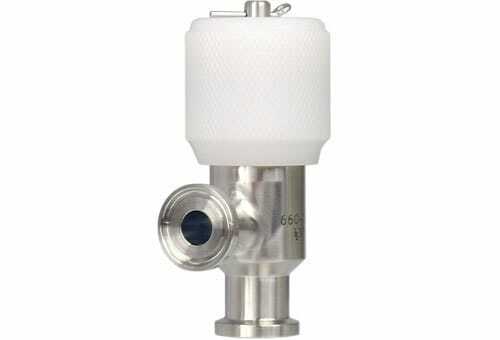 When product loss and product spills are unacceptable, dry-disconnect valves may be the ideal solution.